Earlier this week the Alpena Community College recognized achievements and points of interest at ACC. 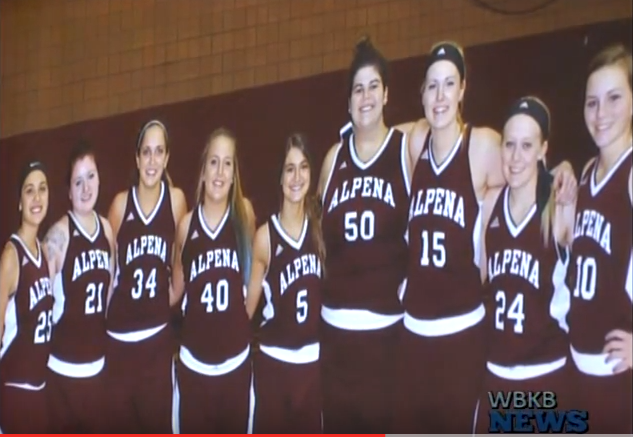 During Wednesdays meeting the board of trustees recognized achievements of the Alpena boys and girls basketball team. The board also recognized five instructors who won statewide awards, as outstanding occupational educators. They were voted on by peers at trends in occupational studies sponsored by Ferris State University. A film crew from Schoolcraft College produced the video footage that was shown during the awards ceremony at the trends conference in Detroit last month. Acc also went over the new instructor qualification standards from the higher learning commission for all post secondary institutions. Qualified teachers are needed in some areas like social science, and sites with dual enrollment.